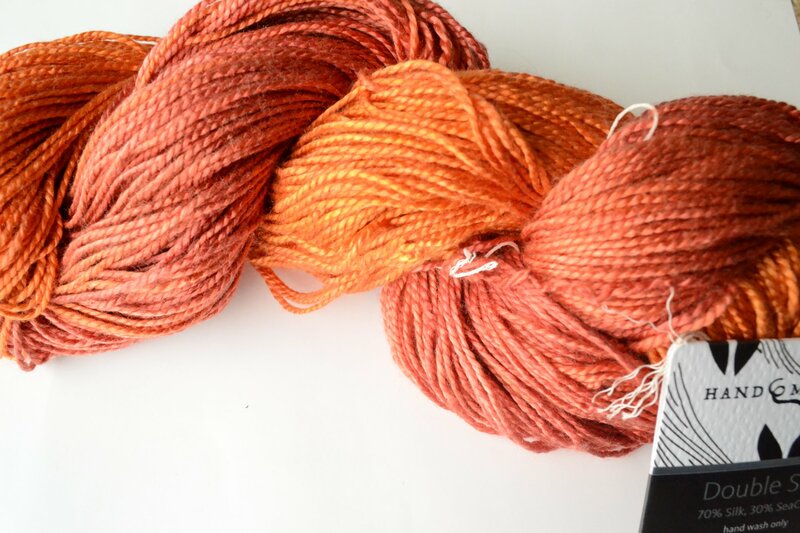 Born of complete and utter fibre addiction and a desire to share Swiss Mountain Silks and other exquisite fibres with the knitting community, Hand Maiden Fine Yarn was started on the west coast in 2005. We quickly outgrew our nest and returned to Nova Scotia to join our sister brand Fleece Artist at our custom designed dye house where we continue today. 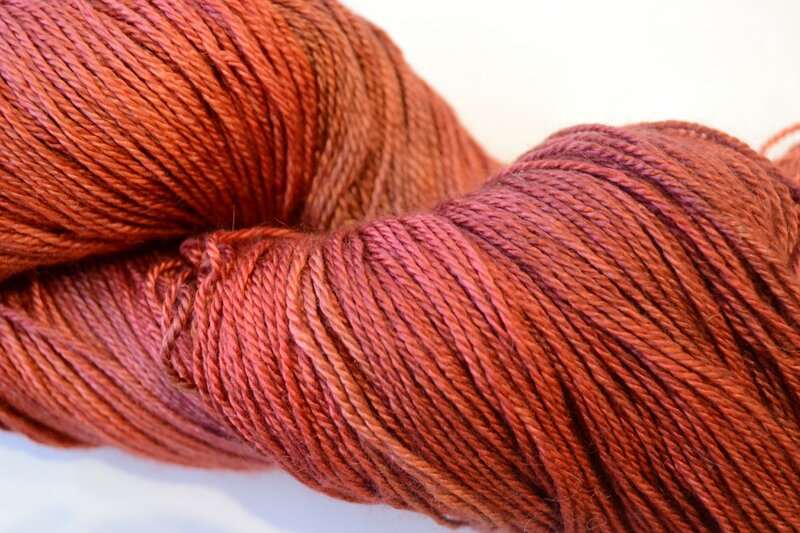 As always, Hand Maiden Fine Yarn is a family business proudly employing emerging artists with a flair for colour dyeing our custom colours. Some of our current “maidens” are potters, photographers, textile artists and jewellers with their own art practice.